Rahmat engagiert sich vor allem für die Rechte von Frauen und Kindern. Er ist 25, als er Kabul verlässt – sein Leben ist in Gefahr. Seine Dokumentationen sind den Taliban ein Dorn im Auge. Im Juli 2015 muss er sich schweren Herzens von Familie und Heimat verabschieden. Eine Rückkehr hält er, auch in ferner Zukunft, für ausgeschlossen. How do journalists get their information in Afghanistan? Afghan political journalists depend on the production of news reports from the government officials. This news stream usually delivers enough information as a basis for political articles. Also, terrorist groups and Taliban spokespersons have their own websites and social networks, where they continuously share their information for the reporters. Afghan journalists often rely on news that is shared by international news channels via news agencies or simply broadcasts on Facebook pages. 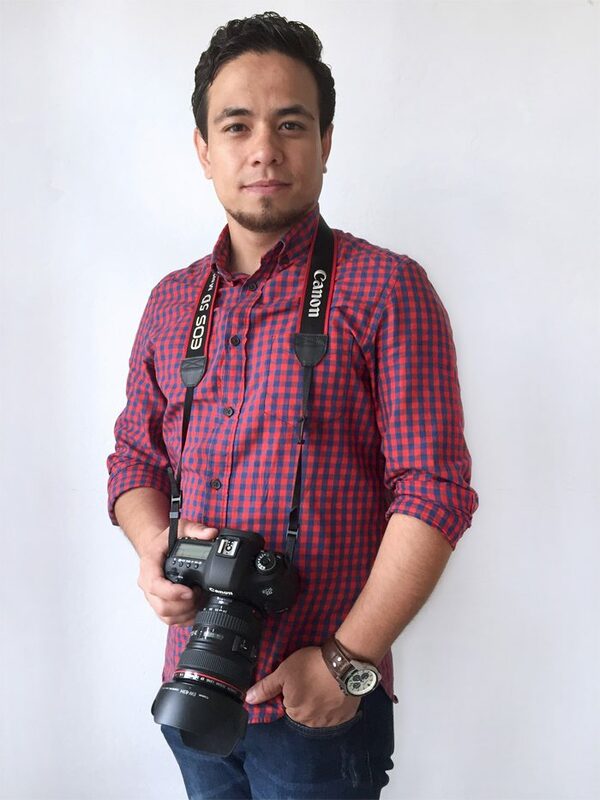 Journalism in Afghanistan is a difficult and very risky job at the time being, with so many threats from terrorist groups and in some cases from the Taliban, who still have much power and threaten and beat-up journalists who deliver displeasing facts or opinions about them. It is worth remembering that for many years, Taliban attacked media staffs and has killed many of them. These days, the situation is getting worse again. What do people motivate to become a part of this dangerous media business? I think the motivations are quite similar all over the world. For me and many of my colleagues it is a matter of a heartfelt wish to work as a journalist, to support truth and trust. Others are attracted by the fame and influence a job in media can be connected with. Last but not least, there are big international organizations such as BBC, AP or Al Jazeera that pay very good salaries. How does the stream of information work in Afghanistan? After the fall of the Taliban regime in Afghanistan, the news media faced a staggering growth. Until now, around 175 TV channels and radio stations are active in Afghanistan. People read newspapers mainly in the capital and some major cities. For example, we have 8 morning newspaper only in Kabul. This large number of media outlets is financed by private investors, some from influential parties and other political groups. Some are backed with foreign aid, either from international organizations or from Afghans who live abroad. What kind of news do people consume mostly? People beyond 25 are mainly interested in political news, also international developments. Younger people care more for local news and for entertainment topics. I feel a shift in some leading topics of the country nowadays: The most favored sports used to be cricket which is now replaced by football. Also, the Bollywood orientation is losing impact due to the raise of Hollywood movies. People consume foreign media such as Voice of America or BBC and adopt things from there.